Birthday Party Halls in Ghaziabad, Delhi For A Grand Evening! 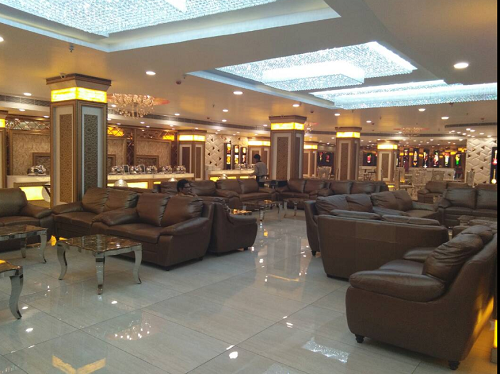 Our personal favorite, Sandal Tree Banquet, Sahibabad, Delhi offers two beautiful banquet halls for birthday parties and anniversary functions. Elegantly built halls can be decked up by a decorator of your choice to complement the occasion and theme. Sandal tree Banquet also has has a talented catering team on board who can whip up a delectable feast for your big day. With all these facilities and more, it is a great place for hosting all kinds of events. 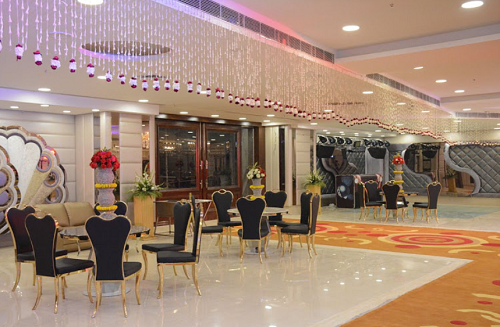 We assure you the best of services at one of the best banquet halls in Ghaziabad, Apple Tree Banquets, Indirapuram, Delhi that has elegant banquet halls for your birthday parties, anniversaries and other occasions. The staff at Apple Tree Banquets, Indirapuram, whip up delicious meals for you and your guests and they also set up the place to make it just the way you have always wanted. With their prompt help and impeccable service on your big day, your event is sure to be a memorable one. 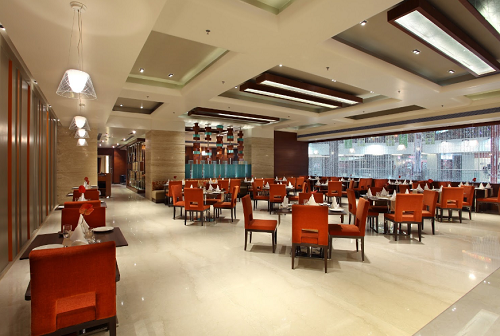 Hotel Kohinoor Palace SK, Delhi, is a banquet that we would want to call synonymous with finesse and perfection. Exuding comfort and opulence, it has modern and top-notch amenities. With contemporary interiors, it is equipped to make your birthday bash the talk of the town. The venue has a banquet hall and lawn with premium furnishings to make the experience even better. The in-house restaurant offers fine delicacies and a multitude of cuisines. Choosing Mahagun Sarovar Portico Hotel, Vaishali, Delhi for your birthday party would be an ideal way of showing your guests how much you care for them. With Vaishali Metro Station at the distance of just 500 meters, you can slack off your guests' travelling inconveniences. You can opt for any area of this venue in Ghaziabad, depending on your guest requirements. Select from the varied list of menus and even pick the alcohol options you want to serve to your guests. Mahagun Sarovar Portico Hotel, Vaishali, gives you a lot of alternatives to customize your events. Banana Tree Hotel & Banquets Pvt. Ltd.
Banana Tree Hotel & Banquets Pvt. 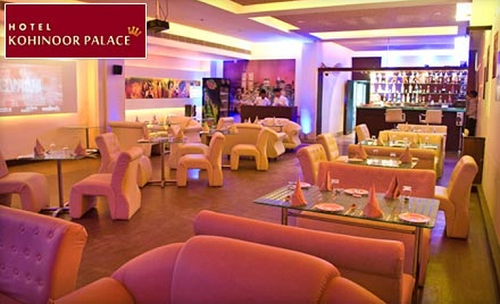 Ltd, Sahibabad, Delhi offers a great ambiance for large social gathering, birthday parties and anniversary functions. It offers five awesome party areas that can be used for multiple events and functions. 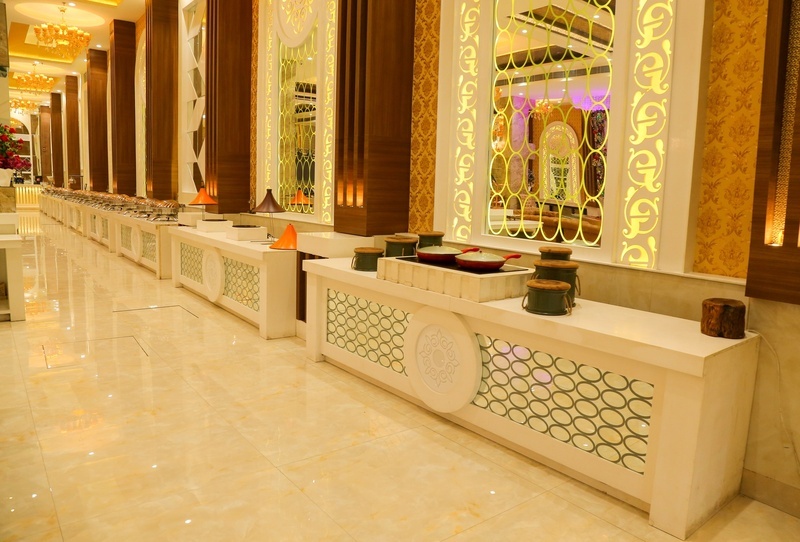 Maharaja and Chandramukhi can be combined into a single space to accommodate any number of guests. The professional and friendly staff with impeccable facilities at Banana Tree Hotel will meet every requirement of your grand event. Have a look at more banquet halls in Ghaziabad as per your budget at Weddingz.